We are proud to have our latest project featured in this month's Landscape Contractor's Magazine and it would not have happened with out Nick Martin, Landscape Architect, who came up with the initial concept. With affordable fees and creative solutions for every budget, Nick makes it possible for you to have a custom landscape design, swimming pool design and/or waterfeature design that fits your home and lifestyle. 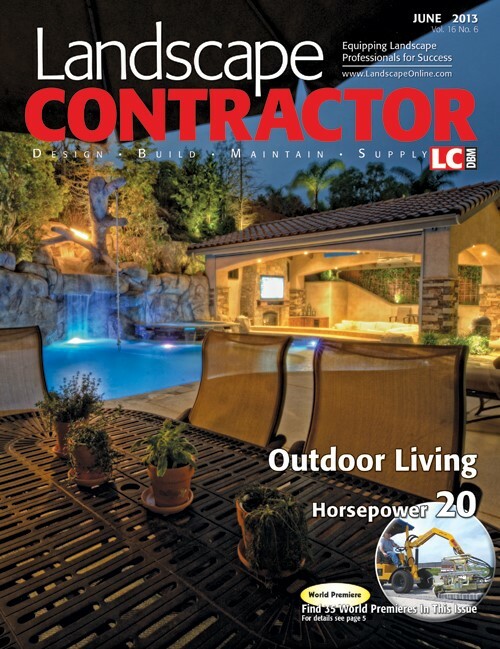 This project would not have happened without Nick's talent and involvement and again, we are proud to be featured this month with Landscape Contractor.